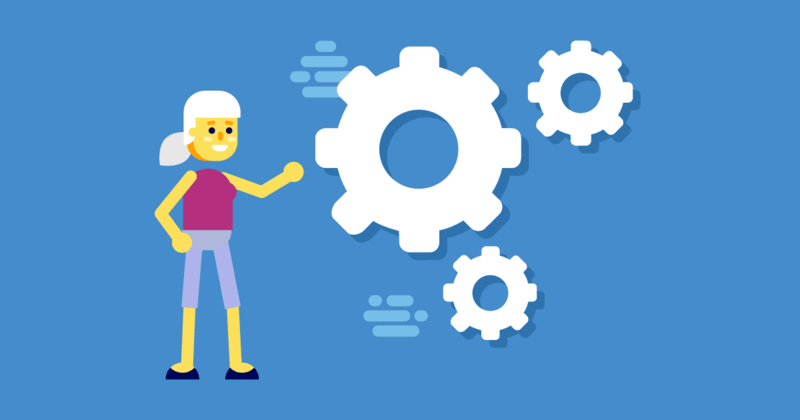 Automation testing is a testing procedure that can dramatically reduce the time needed to implement the complete life cycle testing of a piece of software. There are plenty of testing tools available and we have compiled 15 of the best options for functional testing to help you to choose. The list below has both open source and licensed options for automation testing. Most licensed applications offer free trial versions so you can try before you buy. Selenium is widely regarded as the top option among all the automation tools for testing. It works over multiple operating systems and several browsers and complements many programming languages and frameworks for automation testing. Selenium helps users write browser-centric test scripts, which can be used in various environments. When using scripts with Selenium, they can help with easy bug finding, exploratory testing, and regression testing. The Cucumber testing tool is an open-source application designed for behavior driven development. It automates acceptance testing by running examples that exhibit the way the software behaves. It functions as an up-to-date document with specifications and tests. The tool features cross-platform OS support as well as additional languages like Java and .NET, even though it is scripted in Ruby. The Watir testing tool is scripted by Ruby for automating web applications. The name is pronounced as ‘water’, and it can test any language-based online application. It features cross-browser testing and works with business-centric development tools like Cucumber, Test/Unit, and RSpec. The application can test buttons in web pages, links, forms, and more. The Unified Functional Testing or UFT tool is one of the best options for functional testing. Known formerly as QuickTest Professional or QTP, it uniquely brings the developers and testers under one roof, giving quality testing solutions that are also cost-effective and user-friendly. UFT is best known for cross-browser and multi-platform compatibility, multiple testing features, optimized and distributed testing and image recognition. It is a licensed tool that comes with a two-month trial. Ranorex is a complete GUI testing application. It is pretty flexible and works on almost all devices. Apart from GUI features, it also recognizes super smart objects and any changes that occur in UI. Ranorex has extra features such as reusable code modules, quick bug detection, smooth integration with more tools, and easy test recording and editing. TestComplete is another application that helps automate testing in desktop, web and smartphone apps. It has features like GUI testing, scripted testing, test visualization, test recording and playback. It supports programming languages like Python, VBScript, Java, C++, C#, and Delphi. The Katalon Studio application is an open-source tool for automation that supports both web and mobile. It also works with top tools like Appium and Selenium. Therefore, it can improve the testing framework through the object spy feature, object repository, user-friendly IDE and browser plugin. The scripting language for this tool is Groovy, and it will support an external Java library. Interestingly, Selenium scripts written in Java can be used with this application. The Katalon Studio tool integrates well with continuous integration systems like TeamCity, Jenkins, and Bamboo. The IBM Rational Functional tester focuses mainly on regression testing and automated functional testing. It lets you perform data-driven testing and GUI testing. Automated testing in this tool is based on ScriptAssure technology that aids testing efficiency and offers script maintenance. The tool lets you support many web and terminal emulator-centric apps. Appium testing is mainly concerned with mobile applications. It’s an open source tool that supports the automation of native apps, mobile and web applications, and hybrid applications for both Android and iOS. Appium works via automation provided by the vendor and is based on server architecture. The tool is easy to install and use, and it has recently gained a lot of support from the market. The automated tests with Coded UI mainly drive testing through the user interface of the application under test. It includes functional testing aspects of UI controls and generates code in VB/C#. It is closely associated with Microsoft’s Application Lifecycle Management processes and other Microsoft tools and technologies. The eggplant tool is licensed and is primarily used for GUI testing. It also supports other forms of testing such as performance, stress and load testing. It works on the image-based approach, not object-based, as most of the other tools. A single script enables testing on many platforms like Mac, Windows, Solaris, and Linux. Sahi is a tester-centric tool that works on cross-platforms. It has advanced features such as Smart accessory identification, no ajax timeout issues, powerful scripting, is open to any recording and playback, end-to-end reporting, and an Excel framework. Use the trial version from the link above and then upgrade to Sahi Pro.